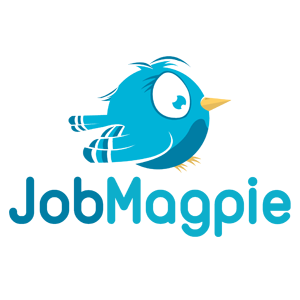 Here are Job Magpie we believe in bringing both candidates and clients the best possible service we can. We are continually striving to add more job sources so that candidates can search and compare jobs across multiple platforms. 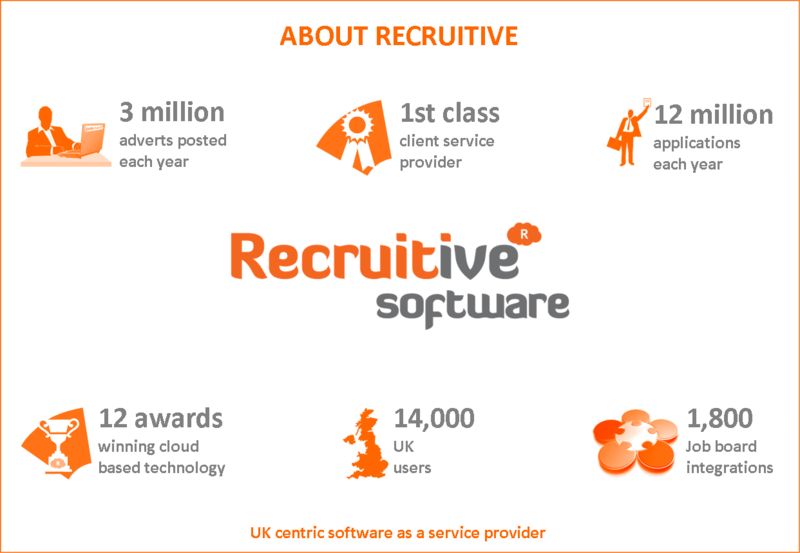 This week we have launched our be integration with Recruitive Software. They are an award winning recruitment solution and multi posting system. Their clients are now able to post their jobs and they will be automatically added to our database.